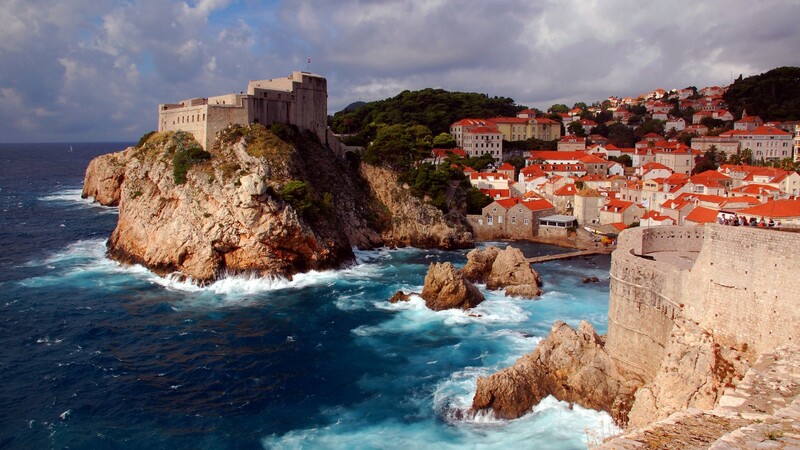 Described by poets as the ‘the pearl of the Adriatic’ and ‘heaven on earth,’ the southern Croatian city of Dubrovnik really is a picture postcard come to life. This vibrant fortress town (which fans of “Game of Thrones” will recognise as King’s Landing) extends down into glittering turquoise waters of the Adriatic – with plenty of surprises up its sleeve. Perfect summer temperatures, crystal clear seas, sandy beaches and ancient alleyways make it ideal for a summer getaway or a city break.